BlogEngine.NET is very easy to setup and customize. To make it work, just upload the files to an ASP.NET 4.0 webserver and you’re ready to start writing. No database configuration, just plug ‘n play. BlogEngine.NET comes with all the features you would expect from a modern blog engine as well as new unique features such as AJAX comments and screenshot trackbacks. BlogEngine.NET features social bookmarks, OpenSearch support, XFN tags, AJAX, FOAF, SIOC, APML, Gravatars, coComments, tag cloud, Google sitemap and other so called Web 2.0 features. The referrer statistics enables you to see which websites link to you, so you can follow up with comments or just to have fun. This feature is a real time killer that you cannot live without. There is a variety of cool widgets that such as an AJAX post calendar or a blogroll that automatically retrieves the latest posts from each blog and displays the title beneath the blog. Most of the controls are configurable from the admin section. Comments are a very important part of a blog, so BlogEngine.NET features a very advanced commenting system in AJAX that supports country flags, live preview, Gravatars, coComments – all of which can easily be modified in the admin section. BlogEngine.NET supports syndication feeds in any possible location. You can find feeds on comments, categories, authors and a main feed. Both RSS 2.0 and ATOM 1.0 are fully supported. All outgoing links from the posts is tracked- and pinged back, so your blog will get listed in the comments on the linked website if it supports it. When a new post is created, BlogEngine.NET automatically pings Technorati, Feedburner, Ping-o-Matic etc. The search capability of BlogEngine.NET is one of the most advanced and it even allows the visitors to search in the comments. Everything about the search can be configured in the admin section. Besides regular blog posts, BlogEngine.NET supports the creation of static pages that exist outside the blog chronology. Pages are useful for all kinds of information about you or your blog. BlogEngine.NET fully supports multiple authors to write posts on the same blog. Visitors are then able to subscribe to the individual author’s RSS feed or view only the posts from their favourite author. BlogEngine.NET comes with some very cool themes for you to choose from. If you want to modify or create a new theme you can do so easily with just a basic understanding of HTML and CSS. All the controls in BlogEngine.NET are 100% XHTML 1.0 compliant. All posts you write automatically become compliant thanks to the tinyMCE text editor. BlogEngine.NET is built from the ground up using nothing but C# and ASP.NET 4.0 all with simplicity in mind. It means that you can write new controls and themes by using the skills you already have as a .NET developer. The iOS SDK contains the tools and resources to develop native iOS applications, which means that the SDK allows developers to develop, install, run, and test applications in the iOS Simulator and on physical devices. The two driving forces powering native iOS applications are Objective-C and the native iOS system frameworks.This article includes high level frameworks, such as the UIKit and Map Kit frameworks, but also frameworks that are closely tied to the hardware, such as the Accelerate and Core Location frameworks. Composed of objects that ultimately inherit from NSObject, a root class declared in the Foundation framework. Based upon the Objective-C runtime. 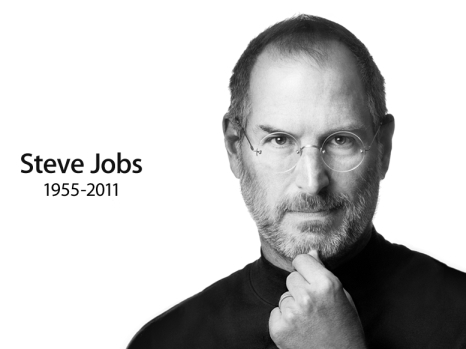 Native applications interact directly with the iOS operating system and the native iOS system frameworks. 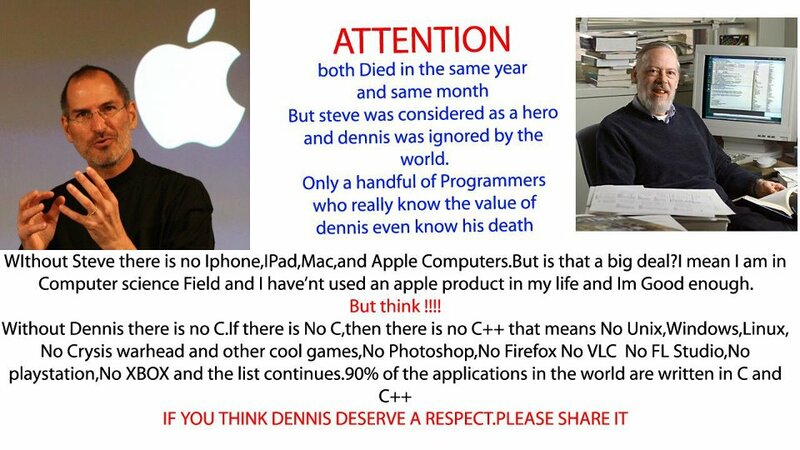 The operating system acts as a mediator between the application and the underlying hardware. A key advantage of this mediation or abstraction is that native applications don’t need to worry about future hardware changes or device specifications. This layered architecture illustrates that level of abstraction, with the higher level layers more abstracted and the lower level layers more fundamental and closely tied to the hardware. It goes without saying that the higher level layers rely on the lower level layers for some of their functionality. 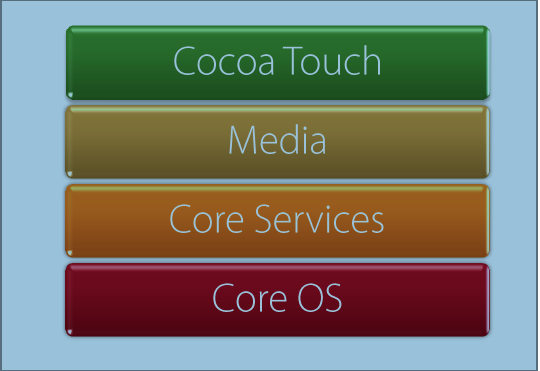 The Cocoa Touch layer is the topmost layer of the iOS architecture. It contains some of the key frameworks which native iOS applications rely upon, with the most prominent being the UIKit framework. The Cocoa Touch layer defines the basic application infrastructure and provides a number of vital technologies, such as multitasking and touch-based input. The Cocoa Touch layer provides developers with a large number of high level features, such as auto layout, printing, gesture recognizers, and document support. In addition to the UIKit framework, it contains the Map Kit, Event Kit, and Message UI frameworks, among others. Graphics, audio, and video are handled by the Media layer. This layer contains a number of key technologies, such as Core Graphics, OpenGL ES and OpenAL, AV Foundation, and Core Media. The Media layer contains a large number of frameworks including the Assets Library framework to access a device’s photos and videos, the Core Image framework for image manipulation through filters, and the Core Graphics framework for 2D drawing. The Core Services layer is in charge of managing the fundamental system services that native iOS applications use. The Cocoa Touch layer relies heavily on the Core Services layer for some of its functionality. The Core Services layer also provides a number of indispensable features, such as block objects, Grand Central Dispatch, In-App Purchase, and iCloud Storage. Core services layer includes ARC(Automatic Reference Counting), Foundation frameworks and Core Foundation framework. Most of the functionality provided by the three higher level layers is built upon the Core OS layer and its low level features. The Core OS layer provides a handful of frameworks that your application can use directly, such as the Accelerate and the Security frameworks. The Core OS layer also encapsulates the kernel environment and low level UNIX interfaces to which your application has no access for obvious security reasons. However, through the libSystem library, which is C-based, many low level features can be accessed directly, such as BSD sockets, POSIX threads, and DNS services.